When it comes to a newborn baby, everybody seems to be professional. Mom and dad think that they know everything about parenting and friends and family are ready to give their so-called tips that don’t quite work out sometimes. Even the doctors and nurses will try and make new parents do things that they feel is best. 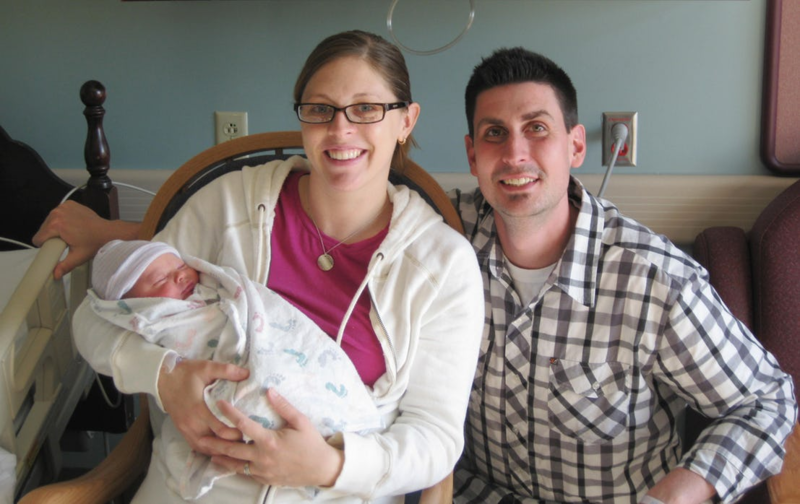 Sometimes mom and dad find themselves surrounded by well-meaning hospital staff who are encouraging them to take care of the baby one way, even though that is not how they prefer to do it. It can be hard for nurses and doctors to remember where their job starts and stops, especially when they have been at the medical game for a very long time. All of these well-meaning people with opinions have one thing in common, and that is they all want what is best for the baby and their new parents. Everyone is trying to help, but sometimes all of that help confuses mom and dad. They forget that when it comes to making the decisions about their little one, they are the only ones who are calling the shots. When it comes to dolling up your mini-me in her very first outfit, the choice is all yours. 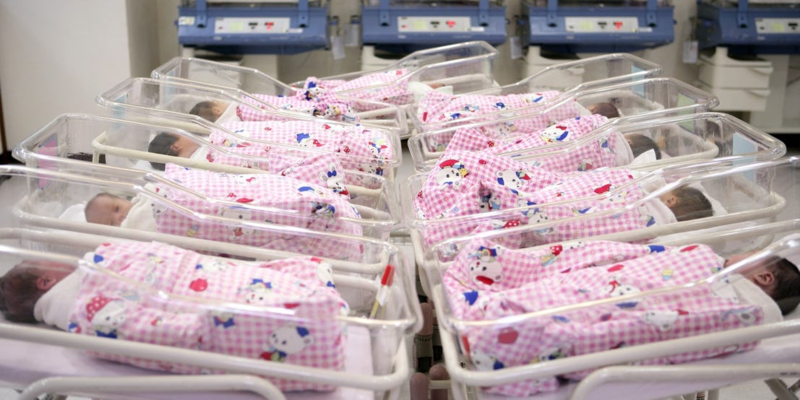 Most hospitals gift newborns with a traditional “hospital outfit” that consists of a white onesie, a pink and blue striped cap, and a swaddling blanket. 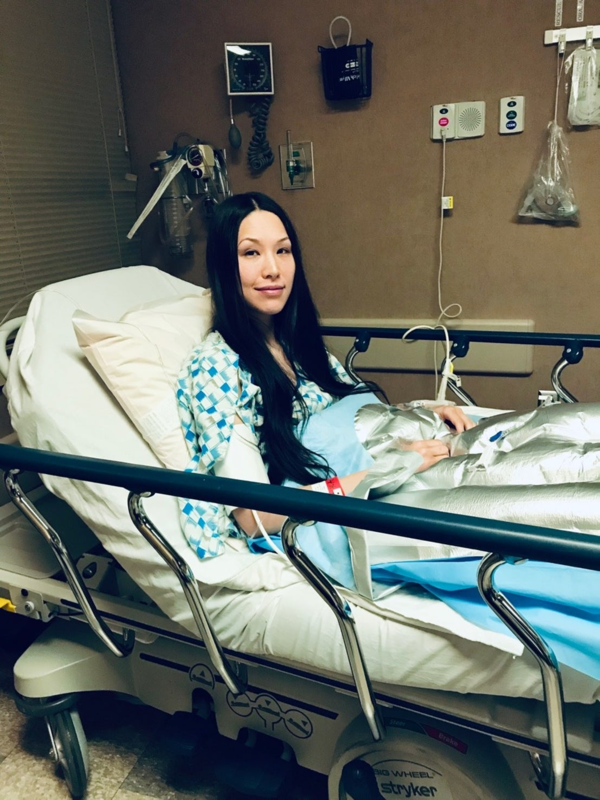 Just because they give you these clothing items doesn’t mean that you have to use them for the duration of your hospital stay. If you bought something special to put your brand new munchkin in, whip it out and give it a whirl. The nurses on staff don’t care what outfit your baby is rocking on her birthday. 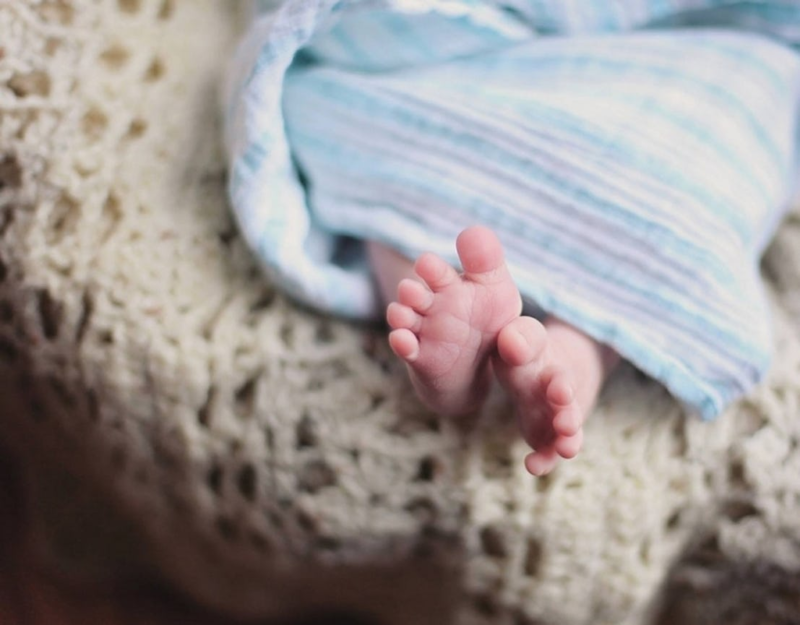 You might be encouraged to name your baby before you depart for home, but you don’t have to give your child a name to gain access to the outside world. 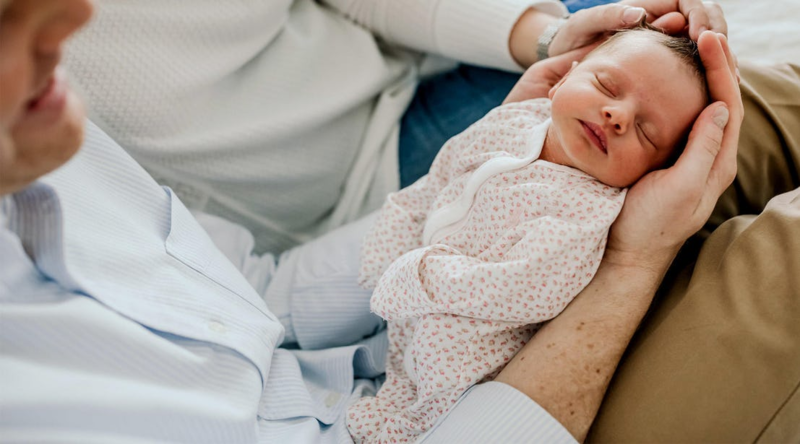 Letting your little one go nameless for a few more days won’t cause your hospital stay to be any longer in duration, and it certainly isn’t going to hurt anyone in the long run. In most states, your infant’s birth certificate will say “baby boy” or “baby girl” until you file his or her paperwork with the state. Once you have decided on a name, you mail in the necessary forms to the Birth Registry Department. Having the father’s name put on the birth certificate is not something you can go ahead and do without his participation. Fathers can be written in on the application, but they will have to choose to sign the actual document. This way they are actively acknowledging that they are indeed stepping up to the role of dad. If the mother doesn’t want to add a father’s name to the birth certificate, then that is her choice. 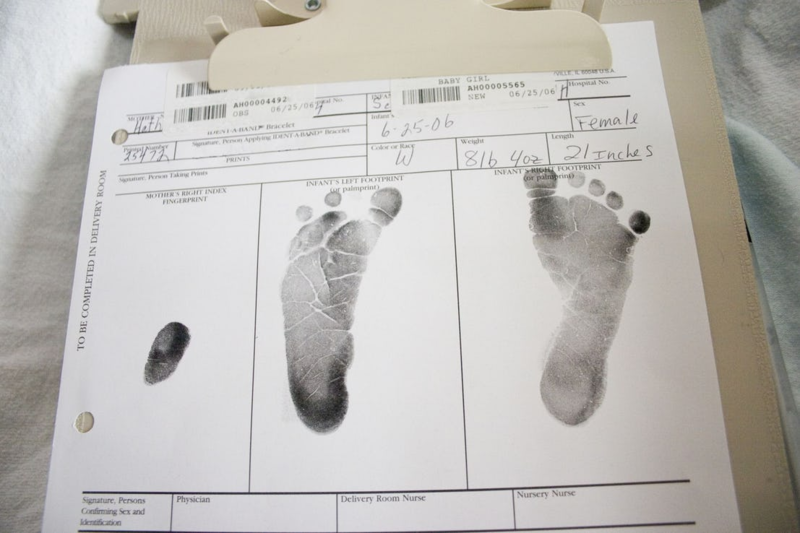 If a father’s name is not on the birth certificate, then he has no legal rights to the child. If this is the case, paternity would have to be later established to help the biological dad gain rights to his kid. Babies are messy from the very beginning. They come into this world needing a bit of cleaning up, and traditionally the nurses get them all squeaky clean for mom and dad to hold. 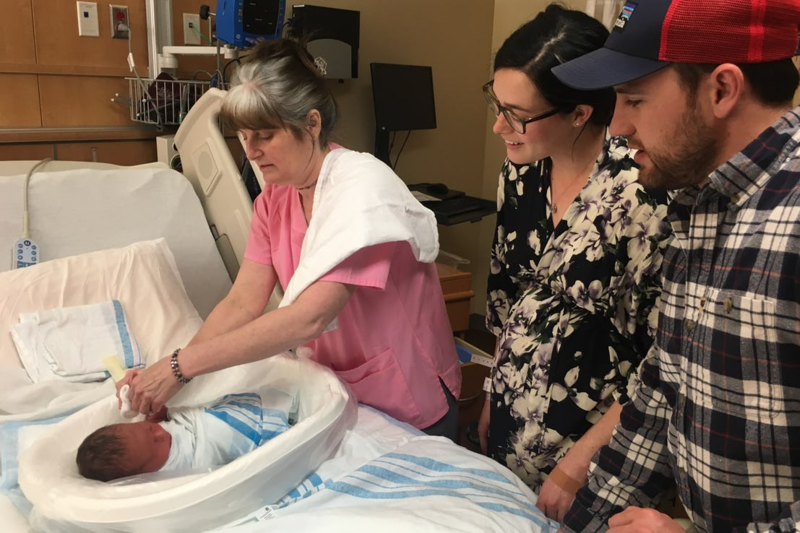 Times are changing though, and some parents are asking that hospital staff forgoes the first bath. This change is because the infant’s natural coating that accompanied him out of his mom’s body is beneficial to his health. Healthcare practitioners are now exploring the idea of holding off on that first bath for six to 24 hours after birth. Because this is a relatively new phenomenon, you might have to go ahead and ask the staff to skip the bath. Many hospitals are still doing it the old fashioned way for now. Not all nurses are the same. Some are more hands-on and willing to help a new mother out, while others would instead have mom figure it all out herself. After birthing four children, I have had all different spans of helpful nurses. I’ve had the ones who stand with you in the bathroom in case you take a tumble, and I have had one tell me that I had the baby so I better start figuring her out soon. Whether you have an angel nurse or one who is having an off day, it’s entirely within your rights to ask them to give you a hand. If they give you attitude, ask for another one. I sure did! 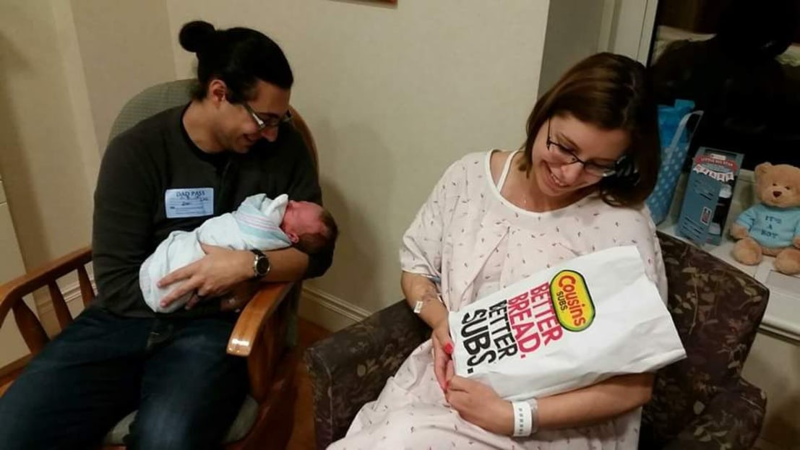 By now we all can agree that whether you choose to nurse or bottlefeed your baby, fed is always best. Breastmilk has tons of added health benefits for both mother and child, but not all mothers can get on board with nursing. 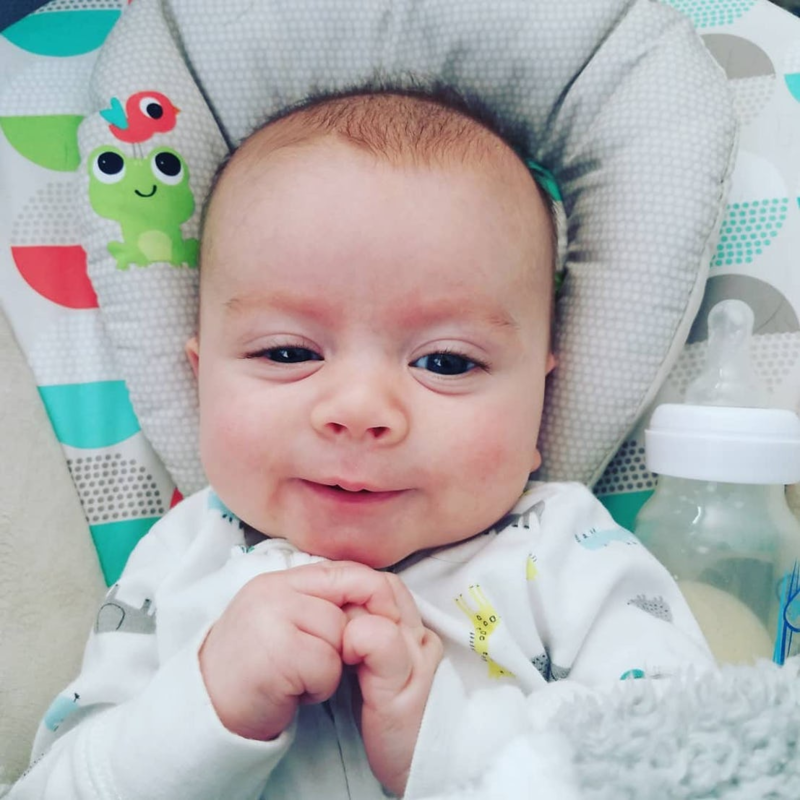 Hospital staff might still think that mama’s milk is the way to go and because of these views, they might encourage new moms to keep trying to nurse. If it isn’t for you, then that is the bottom line. Don’t let anyone make you feel guilty because you chose to bottlefeed your baby and not nurse them from your body. Nurses can have opinions on feeding, but they can also keep them private. If you have had a C-section, then the hospital staff might try and get you to take meds to ease your pain and increase your comfort level. Just because they get offered to you doesn’t mean that you have to pop them. You can skip them altogether if that is the route you want to take. 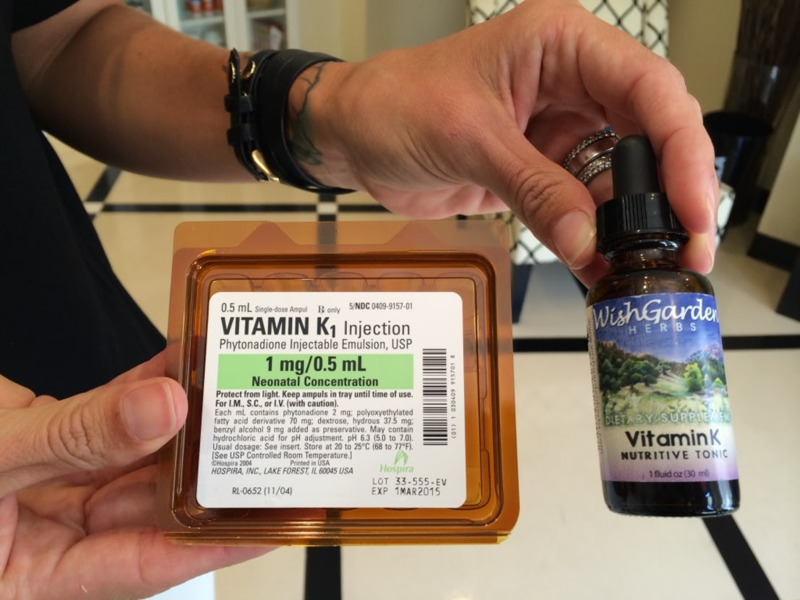 Pain meds are there for you should YOU decide that you need them. How you choose to recover from childbirth should be up to you, not up to the staff that works in the birthing ward. If you are not comfortable taking a particular dose then don’t take them. Hospitals typically have a pretty set visitor policy, and so long as you abide by that, there should not be any issue with who visits you and your baby. If your visitors are coming to see you during the hours that the hospital provides, and aren’t causing too much ruckus, then go ahead and invite whoever you want. Who you decide to spend those first precious days with is entirely up to you. That being said, childbirth is exhausting work, and sometimes it’s nice to have a quiet couple of days and see friends and family once you settle in at home with the new baby. When you were incubating, you probably heard all about the importance of eating healthy for both you and the baby. Choosing not to do so when expecting can increase a woman’s risk of developing various health complications. Eating junk while pregnant will also directly impact the fetus that is pulling nutrients from your food sources. Eating healthy after pregnancy is critical too, especially if you are nursing. The hospital staff will likely highlight this in the days following your labor. If you choose to dismiss their advice and pound down a couple of cheeseburgers in a celebratory feast, you can do that. What you eat is up to you. When it comes to the name game, you get it to call all of the shots, mostly. Parents are the ones who have the last say in what name the child will carry with them forever, but there are a few rules put into place just so that mom and dad don’t get too crazy with monikers. Name no-nos vary from state to state. For example, babies born in Massachuttsettes cannot have their first, middle, and last names exceed 40 characters in total. Infants born in Texas can have Roman numerals be a part of their name, but not Arabic numbers. 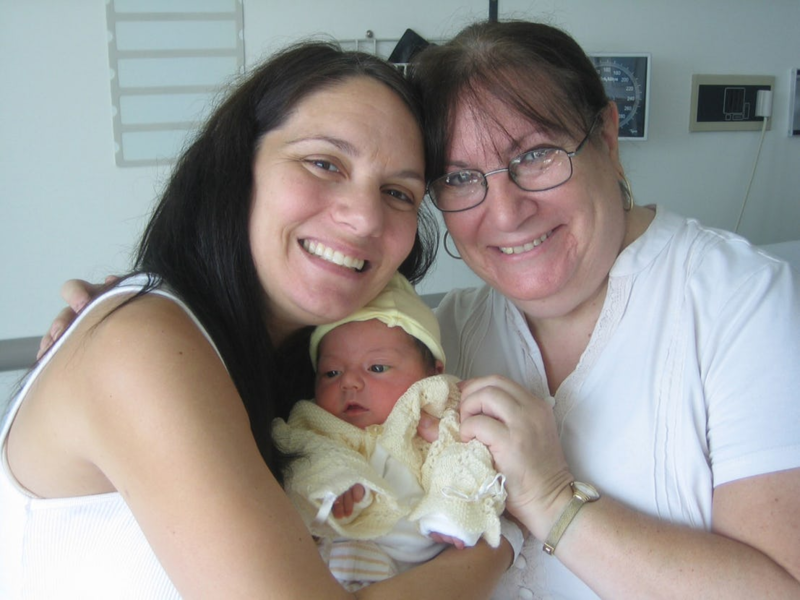 Historically hospital staff was more than happy to take your baby to an infant nursery so that mom could grab a shower or so much-deserved rest after delivery her baby. 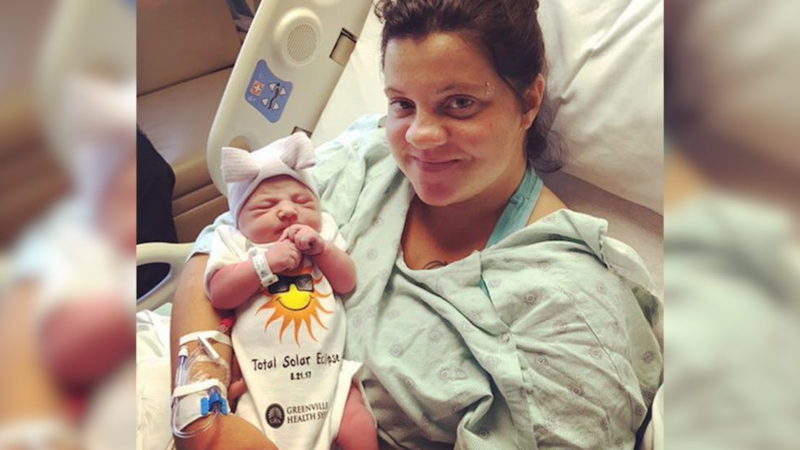 A shift is occurring, and more hospitals are now encouraging mothers to keep their babies by their sides for the entire duration of the hospital stay. If your hospital DOES have a nursery, feel free to send Junior there for a little visit occasionally. Grabbing a nap or a shower does not make you a bad mom. It makes you a responsible one. If you are not caring for yourself, then how can you care for a brand new baby? People are all over the place when it comes to their stance on ear piercings. Some parents firmly believe that this type of event should take place later on in a kid’s life when she is old enough to care for the piercings herself. Others feel like the sooner, the better. Babies don’t develop memories right out of the gate. Therefore they won’t even remember the piercing pain as they grow older. The decision to pierce or not to is yours to make. The recommendation is that you wait until babies are at least two months old before you go ahead and put some bling in their ears. Applying this ointment to new eyes is something that hospitals will go ahead and do unless you decline. 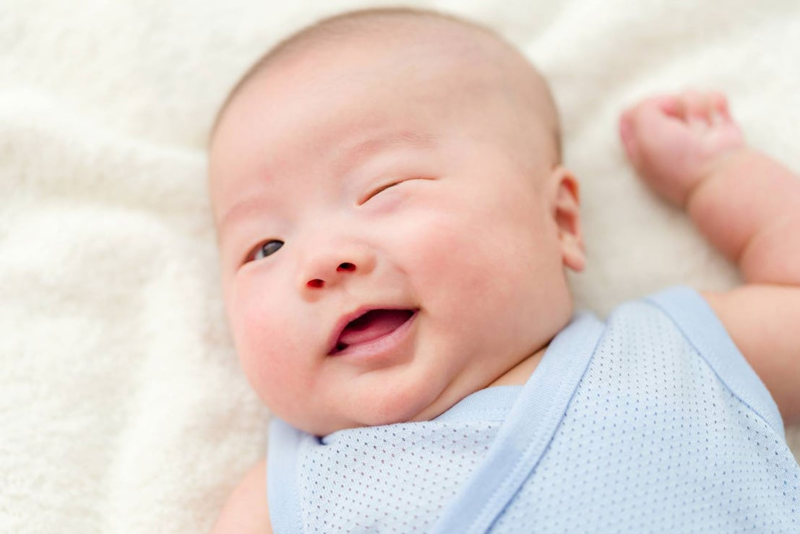 The reason for this immediate treatment is because Neonatal Conjunctivitis can cause some severe issues in baby eyes. It can also prevent the effects of some transmitted diseases that mom might pass onto her baby. 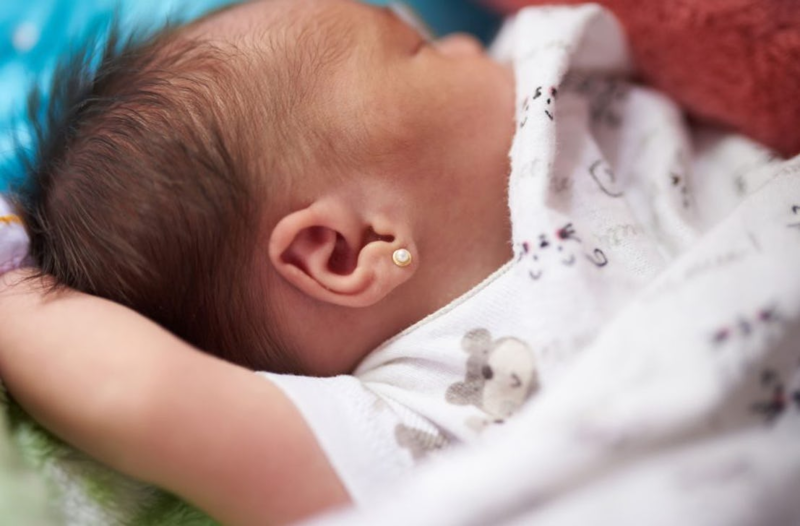 Most people are okay with such a preventative treatment off the bat, but there will always be some moms and dads who are entirely against applying anything to a newborn that is not natural or a life-saving measure. Parents who feel this particular way should check with their hospital’s policy on this specific treatment. 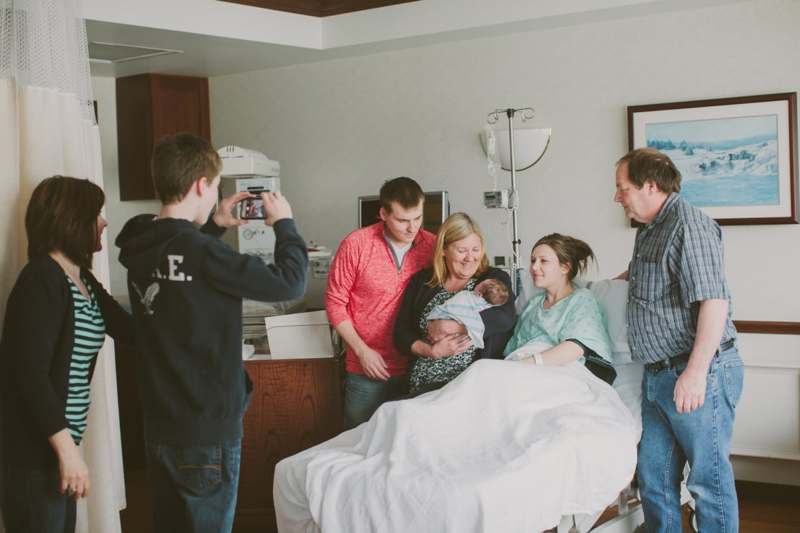 Some traditionalists might try and tell mom that the father of the baby should be in the delivery room regardless of the romantic status between mom and dad. Of course, if both parents decide that this is the way it should be, that is fine, but mom is also free to change things up a bit. If it is going to be stressful and uncomfortable to have that particular person in the delivery room, then mom should feel free to choose someone else. A family member or a best friend might be a better option. In the end, the person who gets to be by the mom’s side is there to be a support to her as she works her way through childbirth. The biological parents of a child are the only ones who can make this tough decision. Being pressured into giving a baby up for an adoption always comes with some emotional consequence. If parents know in their hearts that they won’t be able to care for a child and choose another family to raise their baby, adoption can be a beautiful experience. It’s a highly private choice and should be respected, regardless of personal feelings on the subject. Until you walk in a person’s shoes, you should not judge their life choices, especially one that is so profoundly personal. That first trip to the bathroom after giving birth is often an unpleasant one. 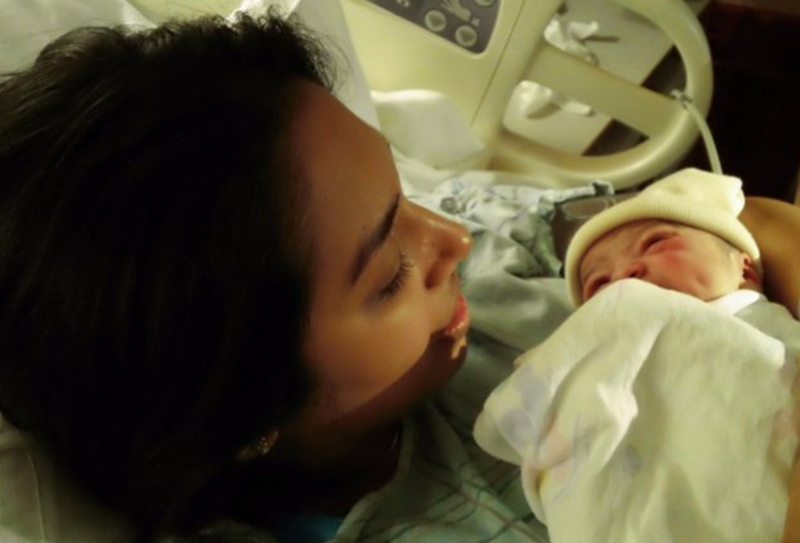 It can be uncomfortable and frightening for new mothers. They might want the assistance of a healthcare professional if they think that they can’t get up and down on the seat by themselves. They might also choose to go this one alone. It is, after all, something that they have done behind closed doors for the entirety of their lives. Whatever mom’s feelings are on this, it’s her call whether to keep the bathroom door wide open or close it shut. She can make the ultimate decision as to how close by she wants the nurse. The safest space for a baby to sleep in on a flat mattress without any crib obstructions. Sleeping in mom’s hospital bed is not something that the staff will go ahead and encourage. They will tell you all about the dangers of making this choice. If you decide to go against their thoughts on the matter, they won’t go to any drastic measures and take your baby or revoke your mommy rights. They will continue to help you understand the pitfalls of falling asleep with a baby on your chest. The last thing they want happening is an accident on their watch. It comes from your body after all, so you do what you think is best with your placenta. 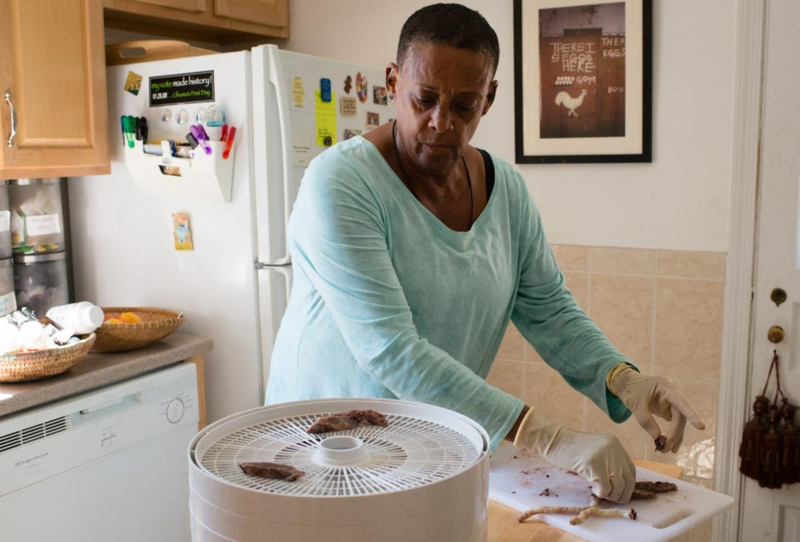 Some people swear that consuming the organ will give mom super strengths of sorts, while others remain queasy and skeptical over the idea. Whether you take the body and encapsulate it, fry it up on the stove, drink it up in a smoothie or toss it in the trash after delivering your child is entirely up to you and no one else. Whatever you do decide to do with it, the best idea is to put some research and thought behind your choice before you go ahead and make one. Cord banking is a relatively new concept, and it has many new parents excited over the prospects of saving those first red plasma cells. This procedure is an entirely personal decision that parents have to make for their children. It’s best to discuss the idea with those who work in cord blood banking as well as others who have undergone the experience. They can help you consider the pros and cons of the procedure. Check in with your hospital and see how they approach cord banking so that if you do choose to go this route, you have all of your ducks in order before the big day arrives.